Now leasing! Brand New Luxury living at its finest, located in Cranberry Township, Pennsylvania.  The Haven at Cranberry Woods is at the center of it all in Cranberry Township, PA. This community offers something for everyone. From beautiful parks to multiple shopping centers and entertainment and recreation options, the amenities are endless for those who live and work in the area. Our brand new apartment community provides spacious one, two, and three bedroom contemporary residences that have been designed with your comfort and convenience in mind. Our luxury apartments offer condo like finishes such as designer kitchens, elegant double crown molding, private screened-in balconies, sunrooms, full-size washer and dryer and attached garages. Love where you live with amenities such as a resort-style saline pool, controlled access buildings with elevators, a 24/HR iMac business center, and much more. 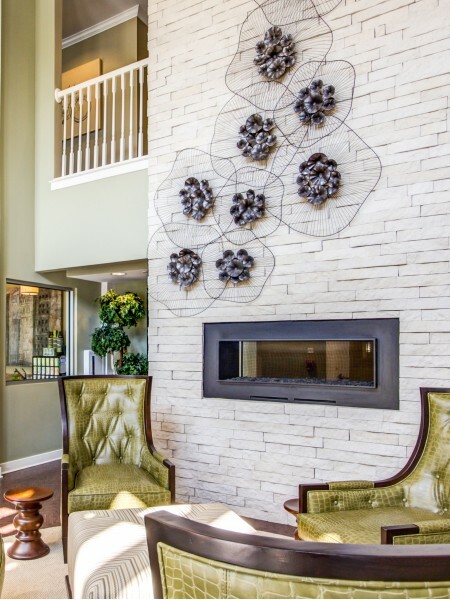 As a NGBS Research Center Green Certified community, we are proud to provide our residents with lower utility bills and healthier living environments. Contact our Leasing Specialists for more details. Specials are subject to change at any time. Special incentives are available for Preferred Employers including a customized Early Termination Claus, due to job relocation or loss of job. Some restrictions may apply. Contact our Leasing Specialists for more details. Our beautiful grounds and comfortable apartment homes give you plenty of space to breathe easy.